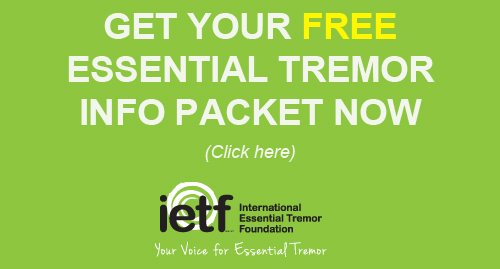 Although there is no medication designed specifically to eliminate essential tremor, there are several treatment options for managing essential tremor. The materials below were reviewed by medical professionals, however, it is not intended to be medical advice. Please discuss all your medications and individual health concerns with your treating physician, in order to find the right treatment option, medication, or combination of medications, for you. For approximately 60 percent of patients, medications are beneficial, singly or in combination, in the treatment of ET symptoms. The following information on common ET medications has been reviewed by Rodger Elble, MD, Southern Illinois University School of Medicine, Springfield, IL, and IETF Medical Advisory Board Member. 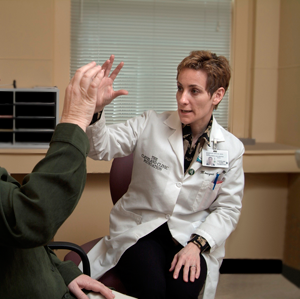 For patients with disabling tremor that is not adequately controlled medications, surgical treatments may be an option. Current surgical options for ET include Deep Brain Stimulation, Focused Ultrasound Thalamotomy, Radiosurgical (Gamma Knife®) Thalamotomy. Assistive Technology is an umbrella term that includes assistive, adaptive, and rehabilitative devices for people with disabilities. The IETF hopes you find the assistive devices and technologies listed enable you to perform daily tasks with greater ease. If medications fail, you may consider Botulinum toxin (Botox®) injections. This therapy involves injecting botulinum toxin into the effected muscles. These injections can be useful in the treatment of head and voice tremor and, sometimes, hand tremor. The US Food and Drug Administration (FDA) has approved DaTscan™ (Ioflupane I 123 Injection) for use as an imaging agent with single photon emission computed tomography (SPECT) imaging. This agent aids detection of dopamine transporters (DaT) in the brains of adult patients with suspected Parkinsonian syndromes (PS). 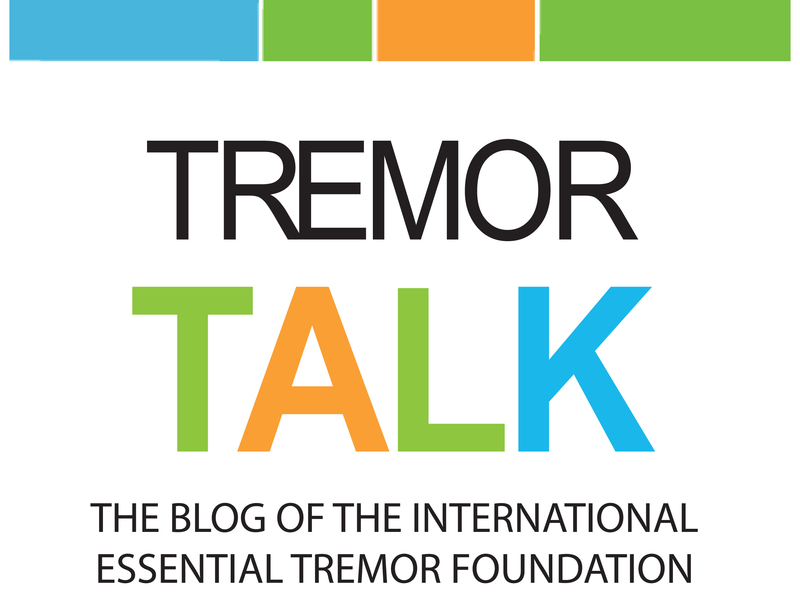 This agent may be used in conjunction with other diagnostic evaluations to help differentiate essential tremor from tremor due to PS. Non-traditional therapies help some people with essential tremor lessen stress and improve sleep patterns. Find out more about these practices, as well as alternative medicines such as acupuncture and herbal remedies. Whether you are the primary caregiver for a family member with essential tremor or taking care of yourself, it pays to ask questions of health professionals in a clear and assertive manner. Don’t assume your doctor will let you know all the relevant information regarding your health condition. The best policy is work actively with your health care team.